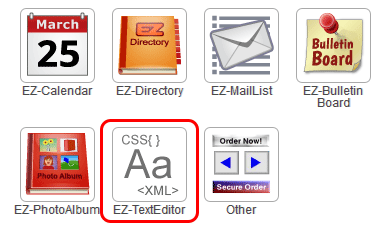 CSS (Cascading Style Sheets) is the code that styles websites. HTML is pretty plain without any styling. If you removed the CSS from any major website you're left with the bare-basic text and images. On many major websites, CSS controls everything from the fonts and colors, to the positioning of the elements on the page. Do you have to use CSS to style things? No, but using CSS to style your pages will improve your ability to make professional webpages. CSS makes website more consistent and efficient. 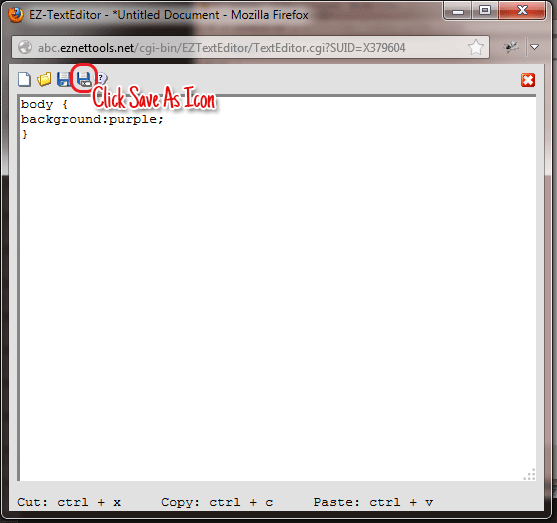 First, make a stylesheet by opening EZ-TextEditor. 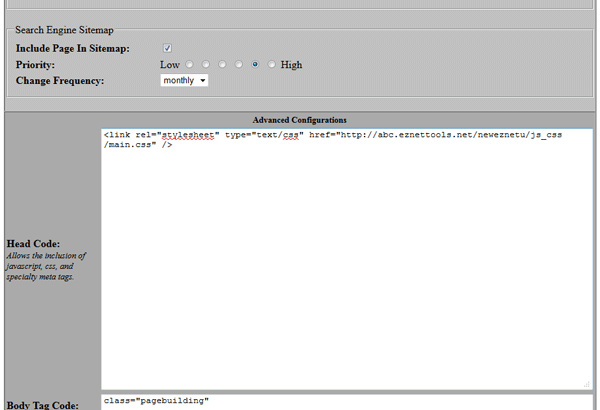 Paste the following code into the Head Code: But change the href to where your stylesheet is located. Did your background turn purple? If so, then it worked! If not, you did something wrong. Make sure that the url in your href is correct. 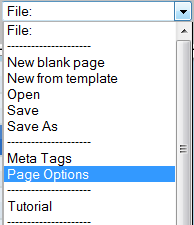 Add a Layout Manager to your page. To do this, click the and select Layout Manager. Scroll to the bottom and give it a class name. You now have a layout manager with a class on it. You can now style it any way you want. 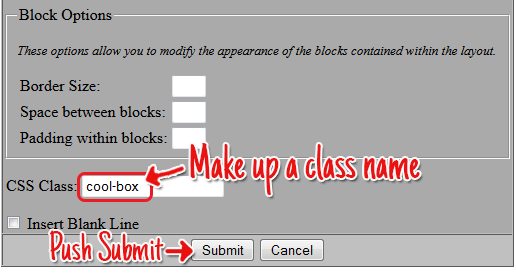 This box was created by putting a class named "cool-box" on the Layout Manager.